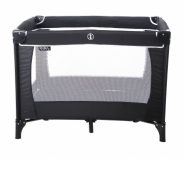 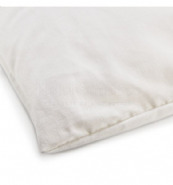 Our Cot Duvet is cosy yet light and is the perfect sleep solution for your younger guests. 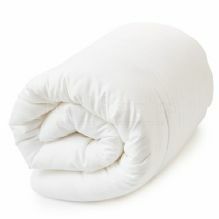 At a generous 36 x 48", this child-friendly cot duvet is filled with hygienic hollowfibre and covered with a soft polycotton casing. 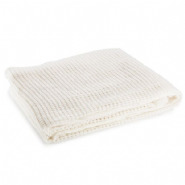 If you are looking for brilliant hotel guest bedding for the little ones, this snuggly bed cover would be an excellent option to consider. 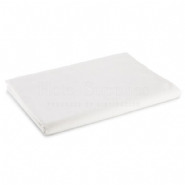 It fits our co-ordinating cot duvet cover, blanket and sheeting, plus it is competitively priced for a convenient and economical pack of five duvets.